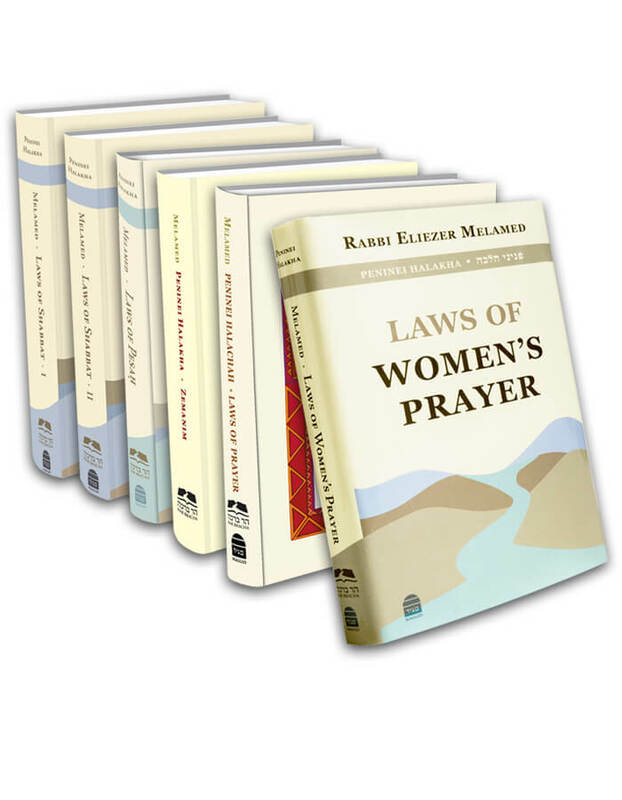 A person who skips one of the eighteen berachot in the Amidah does not fulfill his obligation of the mitzvah of prayer. Even if he does actually recite the full Amidah, but rearranges the order of the berachot, he does not fulfill his obligation. This is because Anshei Knesset HaGedolah, who instituted the wording of prayer, meticulously established the order of the berachot of the Amidah and based their carefully selected words on verses of Scripture (Megillah 17b; Shulchan Aruch 119:3). Additionally, a person who makes a mistake in one of the berachot, such that it alters the essence of the berachah, is considered not to have recited that berachah at all. This holds true for one who omits the end of a berachah, or inserts words that do not belong at all, like requesting rain in the summer (Bei’ur Halachah 119:3). One who completes the Amidah and then remembers that he omitted words or erred in one of the berachot must repeat the entire Amidah. Even if he has not yet taken three steps back, if he finished the prayers of supplication and is about to take steps backwards, he must return to the beginning of the Amidah (Shulchan Aruch 117:5). If he has not yet concluded the Amidah and remembers that he omitted words or made a mistake in one of the thirteen middle berachot, he must return to that berachah and continue praying from that point on, in the correct order. Even though he repeats the berachot that he already recited, since everything after that berachah was not recited in order, it is as if he did not say them at all, and he must recite them again in their correct sequence. If one skips words or errs in one of the first three berachot, or in one of the last three berachot, he must go back to the beginning of them. Since the first three berachot possess one theme, as do the last three berachot, (see earlier in this book 17:10), each section is considered one unit. Therefore, anyone who makes a mistake in one berachah is considered to have erred in all of them and must repeat all three of them from the beginning (Berachot 34a; Rama 114:6). The law concerning a person who interrupts Shemoneh Esrei in the middle, whether with speech or silently, is as follows: if the interruption is short, he continues praying from the point at which he stopped. However, if the interruption is long, enough that he could have finished praying the entire Amidah from beginning to end, he returns to the start of the Amidah. Some say that there is no difference between an intentional interruption and one due to circumstances beyond his control. In either case, since there was enough time for him to finish the entire Amidah, he starts from the beginning (Shulchan Aruch 104:5). Others say that he only returns to the beginning of the Amidah if the interruption was due to circumstances beyond his control; however, if he interrupted willingly, even after a long interruption, he returns to pray from the place at which he stopped (Rama 65:1; Mishnah Berurah 104:16).
. The poskim disagree as to what the law is concerning a person who purposely (b’meizid) talks in the middle of the Amidah. Some say (Shulchan Aruch, Taz, and Kaf HaChaim 104:33) that he is considered like anyone who interrupts in the middle of his prayer. Others say (Bach, Magen Avraham, and Chayei Adam) that since he interrupted intentionally, he rendered his prayer invalid and he must return to the beginning of the Amidah. See also Bei’ur Halachah 104:6. This entry was posted in 18 - Errors, Additions, and Omissions in the Amidah. Bookmark the permalink.